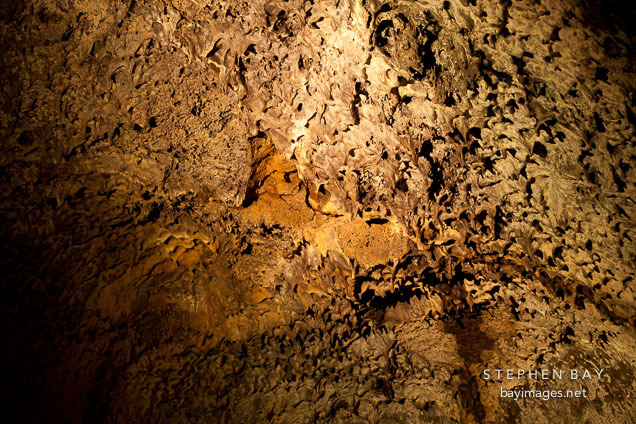 Photo: Cave ceiling with lavacicles. Mushpot Cave, Lava Beds NM, California. Cave ceiling with lavacicles. Mushpot Cave, Lava Beds NM, California.